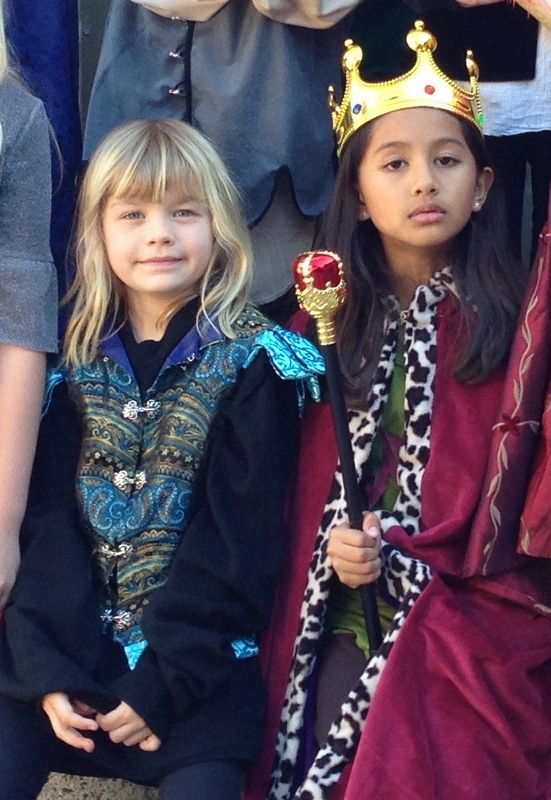 Registeration for our 17th Summer of Lake Casitas Shakespeare Camp is STILL open! Lake Casitas Shakespeare Camp near Ojai is generally held Tuesday-Saturday. Camp meets daily 9:30am-2:30pm with extended hours on the final day with an evening performance. We hope you can join us!